Shop our extensive online assortment. Whether it’s the birth of your child, wedding, anniversary milestone, retirement, special birthday or any of a hundred special moments that bring joy to your life. 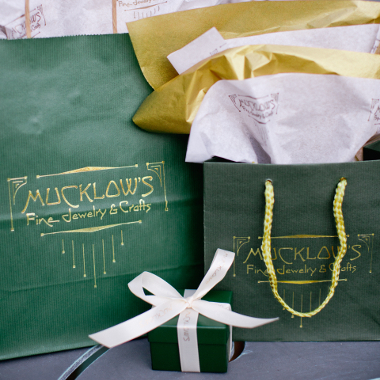 We want you to mark those treasured moments with a gift certificate for jewelry, giftware, and services from Mucklow’s Fine Jewelry. The amount of our gift certificate to you is based on how many people come in to our store to sign your book! Our “Celebration Registry*” program gives you the opportunity to have a gift certificate from our store for whatever amount you would like. All you have to do is fill out the form below to register, then have your friends, co-workers, and relatives come in to sign your “Celebration Registry*” book within a 30 day window. We believe in keeping it easy. Step One: Fill out the “Celebration Registry*” form then contact our store manager at 770-486-3400 to ensure everything is set and ready to go. Step Two: Get the word out! Let everyone know they can make a direct impact on the amount of your gift certificate simply by coming into Mucklow’s Fine Jewelry and signing under your “Celebration Registry*” tab in our book. Your family, co-workers and friends simply have to be at least 18 years old, with a valid photo ID. They must sign under your “Celebration Registry*” tab in our book with their name, address, email address, and telephone number. Only those who have provided the four pieces of information will be counted. Everyone who signs under your registry tab will be added to our mailing list. The physical signup pages under your registry tab allow us to keep track of your progress. We will also provide you with a copy of the physical record at the end of the signup period so you can thank everyone. Step Three: Call our store at 770-486-3400 and speak to our store manager at least two of our business days before you want to have your certificate available. The Amount We Give Is Completely Up To You, Your Family, Co-Workers And Friends! Bronze Level – Receive a $100 gift certificate by having 5 people sign under your “Celebration Registry*” tab. Silver Level – Receive a $250 gift certificate by having 6 to 10 total people sign under your tab. Gold Level – Receive a $500 gift certificate by having 11 to 15 people sign under your tab. 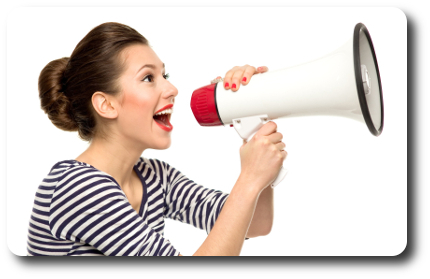 Platinum Level – Receive a $750 gift certificate by having 16 to 20 people sign under your tab. Diamond Level – Receive a $1,000 gift certificate by having 21 to 25 people sign under your tab. Ultimate Level – We continue to give from the 26th to the 200th person. 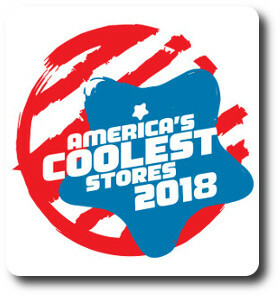 Contact the store manager for details. What are the dates the “Celebration Registry*” is open? The program is set up on a calendar basis starting January 15th and running through October 31st. How many days do we have to get our family and friends in to sign under our registry tab? You can have a maximum 30-day window to get as many supporters as possible to come in and sign under your registry tab. If you don’t need or don’t have 30 days before your event, the shortest window is five of our business days. We open the “Celebration Registry*” up from January 15th through October 31st in a calendar year. Can members of our immediate family sign up in the same year? No, only one registry per immediate family is permitted per year. Contact our Store Manager at 770-486-3400 if you have questions. When can we pick up our gift certificate for this year? Anytime between January 25th and December 31st during regular business hours. We do require you to call the store at 770-486-3400 and speak to the store manager at least two of our business days before you come in to pick up your gift certificate so we can have it ready for you. Can our family and friends sign under more than one “Celebration Registry*” or “Community Outreach” program tab? No. Only one signup per person per year. In the event of a discrepancy, or attempt to sign up for more than one program, we will delete that individual from every list that year. Could someone sign under your registry tab online, by telephone, fax, email, or by telephone text? No. Only those who physically come into Mucklow’s Fine Jewelry. What if we can’t pick up our gift certificate before December 31st? Please contact our store manager at 770-486-3400 before December 31st. Can someone else pick up our gift certificate? No. Only the person/persons designated on the entry form can pick up the gift certificate. Spouses, children of, relatives of, significant others of, or friends of the predesignated person / persons cannot pick up the certificate. Only the person / persons predesignated with proper photo ID can pick up the gift certificate. Can I substitute the gift certificate for cash? No. 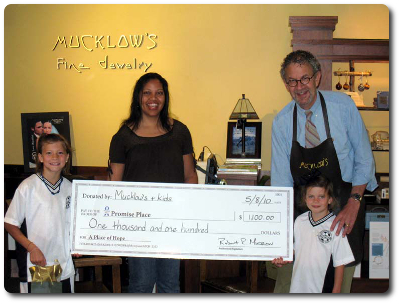 The gift certificate is for jewelry, giftware and services at Mucklow’s Fine Jewelry and cannot be redeemed for cash. Could this program be subject to change? Yes. This program can be altered, amended, or terminated by Mucklow’s Fine Jewelry at any time without advance notice.